Have fun Ace Gamers !!! 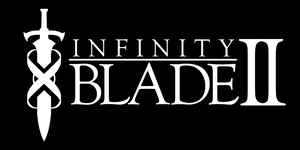 Epic and Chair are working on a followup to the wildly popular Infinity Blade. 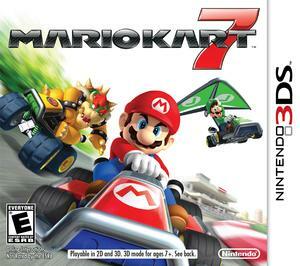 The first stereoscopic 3D edition of the premiere Kart Racing series starring Nintendo’s famous mascots and the ninth game in the franchise. 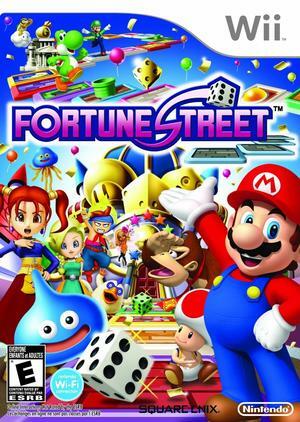 Making its first ever appearance outside of Japan, this new entry in the Itadaki Street series once again challenges classic Dragon Quest characters as well as Mario and his friends in the ever-changing stock market game on the Nintendo Wii. 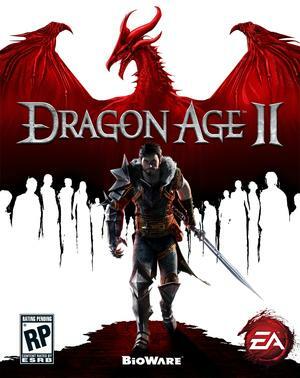 This sequel to Dragon Age: Origins features faster combat, a new art style, and a brand new, fully voiced main character named Hawke. 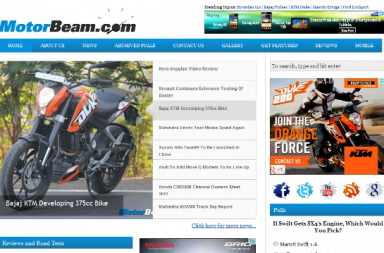 The high speed destructive racing series returns in this third installment. 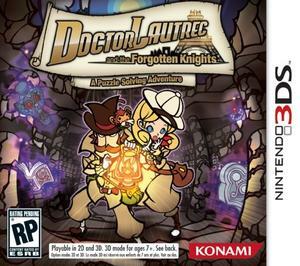 Dr. Lautrec, Sophie, and Kiki must explore and solve problems in this 3DS release from Konami. 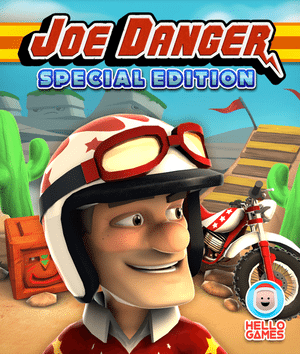 Formerly exclusive to PSN, this new Special Edition of Joe Danger will be released on XBLM. Produced by Marc Ecko Entertainment. Puzzle game a lot like incredible machine. 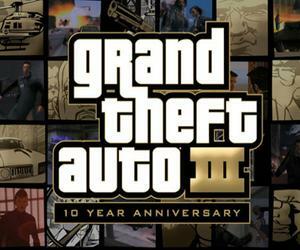 GTA III stars silent criminal protagonist Claude, who after having been betrayed and left for dead is out for revenge. 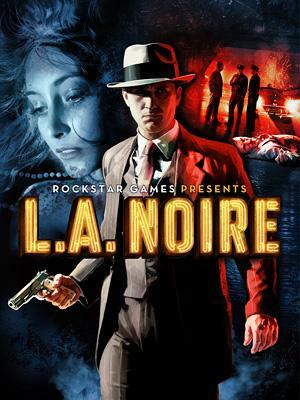 You’ll need help, but Mafia bosses need favors, crooked cops need your help, and street gangs want you dead. Life ain’t easy being a gangster. 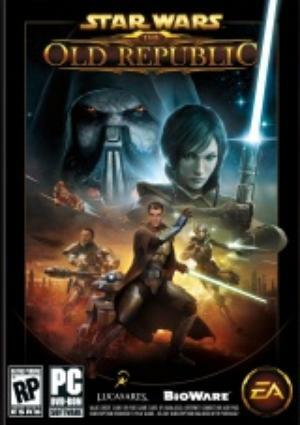 An MMO in the vein of the acclaimed KOTOR series, The Old Republic is a story-driven MMO set three hundred years after the first two KOTOR games, focusing on the battle between a new Sith Empire that has arisen and the Galactic Republic struggling for control of the galaxy. 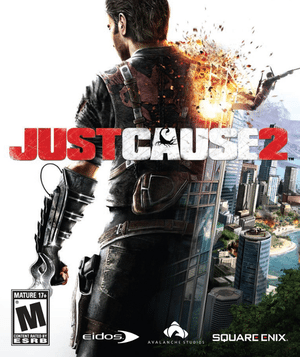 Rico Rodriguez returns to explore another autocratic island nation in this explosion-laded followup to Just Cause. 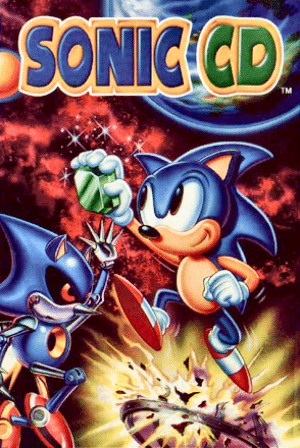 Sonic CD is Sonic’s debut on the Sega Genesis add-on, Sega CD. Some consider it to be Sonic’s greatest adventure. 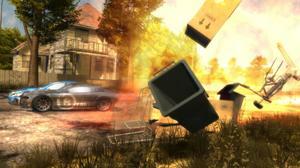 Play as “The Postal Dude” for a third time, and continue to cause general mayhem in the new setting “Catharsis”. 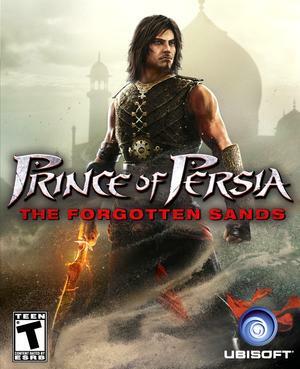 Ubisoft returns to the Sands of Time universe for a fourth time in this May 2010 release, set in between the first two games in the trilogy and coinciding with the release of the Prince of Persia: The Sands of Time movie. 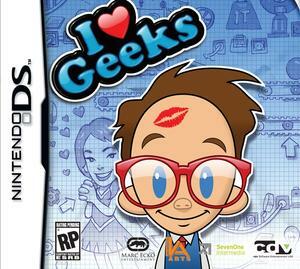 This isn’t set on the forgotten sands game. 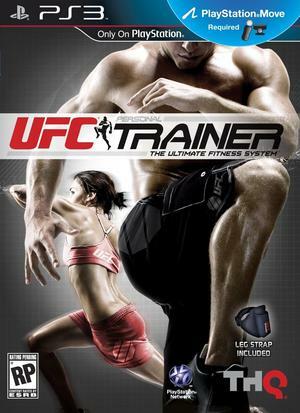 UFC Personal Trainer aims to train players by using a variety of training techniques utilized by UFC superstars. 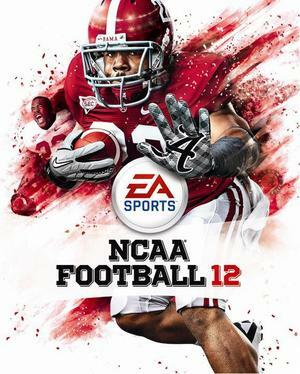 The game will take advantage of the Kinect and PlayStation Move accessories. B.U.T.T.O.N. 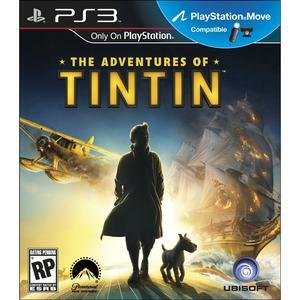 is a physical party game, where users have to step away from the controller or keyboard and then race back towards it in amusing fashions. 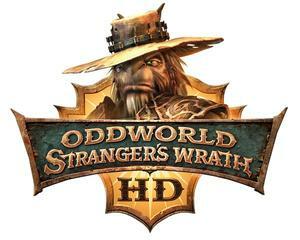 A spin-off of the Oddworld series, Oddworld: Stranger’s Wrath attaches an unrelated shooter to the beloved franchise as players undertake the role of a mysterious bounty hunter known as Stranger, who seeks to make a living in Oddworld’s rugged West.